Over time, your face changes in many ways. This is part of the normal aging process, but genetics and environmental factors also play a role.You may notice a change in the appearance of your skin, typically in the form of deepening parentheses lines and wrinkles.But what may be less obvious is age-related mid-face volume loss. JUVÉDERM® is a smooth gel filler used to instantly smooth away wrinkles around your mouth and nose. 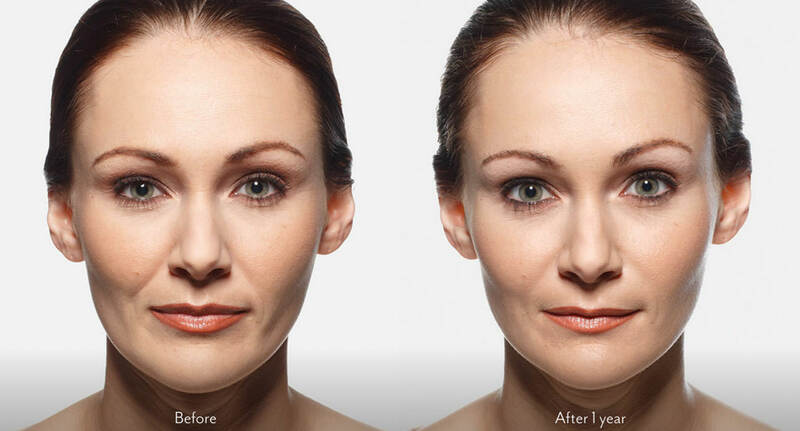 With just one treatment you'll get smooth and natural looking results that last up to a year. 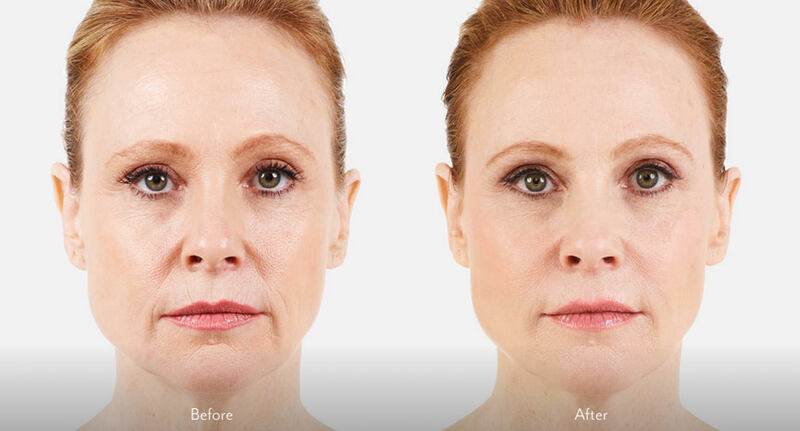 Because JUVÉDERM® is a simple, nonsurgical wrinkle treatment*, there is minimal recovery or downtime (and the results are instant!). Download the JUVÉDERM® Treatment Visualizer from the Google Play store or the App Store to see what your results could be in the privacy of your own home.